ps: this picture was taken right after my balloon escaped from my fingers + flew off into the sky… seriously a sad moment for me but what else would I expect? 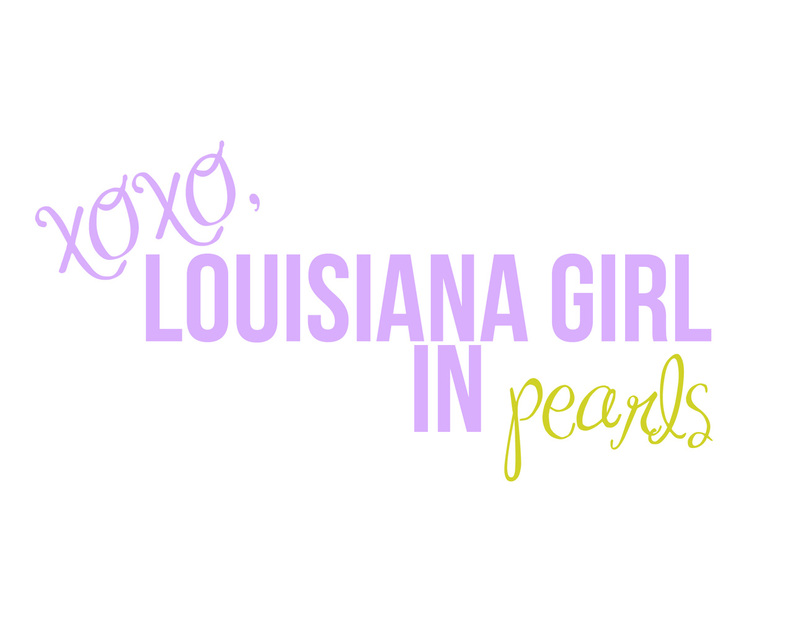 Well hey, it’s been one year since my very first blog post on this little site called Louisiana girl in pearls. It’s been one hell of a ride (as I always say). To be honest, I really was not sure what I was getting myself into by starting my own blog. I admired beauty vloggers + fashion bloggers from afar, but I never did dare to dip my toes into the world that was blogging until last year. Something within me was telling me “you can do this, make a blog. Go head!” So I sat at my computer in Boston, ma and started my own blog. One year later, and to be frank I still am not a master blogger. I haven’t become blog famous or anything, but what I can say I have achieved is recognition from my family + friends – which is all I could ask for and more. I still have oodles of things to learn, and I continue to work on this little corner of the web each and every day. I have learned that with most things, there’s a learning process + I’m not always going to get things right the first try around (although my type-a personality wishes me to). More than anything, I am proud of myself. This past year has really had it’s trials + tribulations through which I have learned heaps about myself and the kind of person I wish to be. But this little blog, + the hope that’ll grow to something I can grow my career from it has kept me going. When I am after something, I will do anything in my power to get it. Louisiana Girl in Pearls will get to the point where it want it to be someday, but until then, I’ll keep my liquid liner-lined eyes peeled to my computer screen working on content, social media, branding, + scheduling. In celebration of this glorious day, I wanted to give y’all a little trip down memory lane of some of my favorite blog posts from this past inaugural year of Louisiana Girl in Pearls. I’ll link them below for y’all to take a peek at, but for now I want to address one last thing. In all sincerity, i would like to thank y’all for reading – it means the world it me. If you’ve read one of my posts, or every single one of them – I appreciate you so much! The constant support from y’all is one of the best feelings in the world! To my friends + family who have given up your time to help me shoot blog pictures, or shop for clothes, or even just let me be because you knew I was writing a blog post – you’re irreplaceable and your help has helped make Louisiana Girl in Pearls what it is today! I have had the time of my life this past year, being able to document my life on this corner of the web + have people actually read it! Here’s to many more years – cheers to LGIP! Let’s get this straight- I am not a “blogger.” I don’t exactly have a way with words. I’m not always sure of what to say. But one thing I do know is that I love (I mean LOOOVE) fashion, and beauty and all things us southern girls pride ourselves on. I’m starting this blog as a creative outlet for me to write about fashion, and beauty, and life in general. First things first, I’ll tell you a bit about me. My name is Madison. I am a freshman in college at Louisiana State University (can I get a GEAUX TIGERS?!). I’m going to be majoring in Fashion Merchandising, with hopes of one day being a buyer for a big company or owning my own boutique. I’ll be rushing as well, so I hope to definitely write about my rush experience and future sisterhood (fingers crossed!). I am a dog lover, as well as a perfectionist, and somewhat dramatic. Anyways, to the point of this post (I’m sure you can tell by now that I may like to babble… just a little bit)- I have high hopes for this blog. I hope that by me sharing my journey, you’ll find inspiration and have a few laughs along the way. So without further ado….. I present to you, Louisiana Girl in Pearls.